My oldest starts seventh grade this year and I have never purchased school pictures for any of my kids. I sometimes will buy the class photo for them, but I have no interest in paying exhorbitant prices for a school snapshot of them with messy hair and a cheesy smile. Instead I spent about ten minutes per child in my own home taking yearly photos that look loads better than the school pics and cost me almost nothing. You can do this too, even if you only shoot on AUTO. There are just two things you need for a great portrait: a plain background and good light. 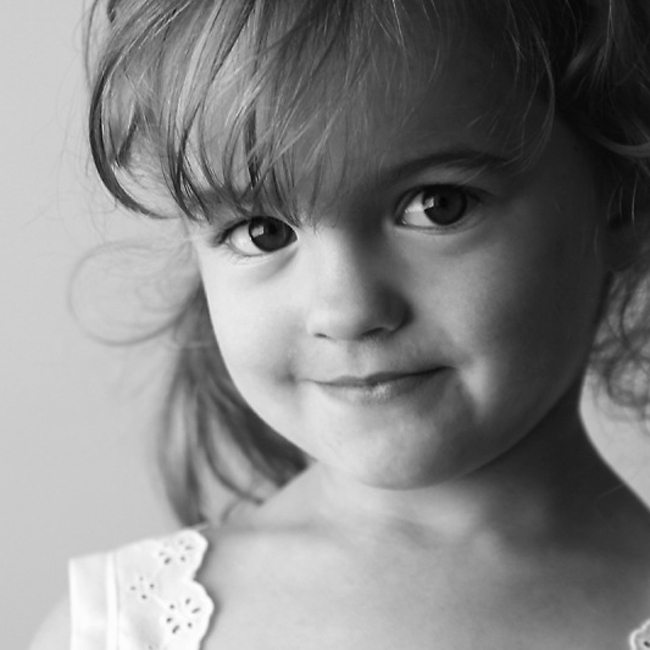 Keep reading to learn how you can take great portraits of your kids at home. I’ve talked about backgrounds before. For a school picture type photo I prefer a plain background. 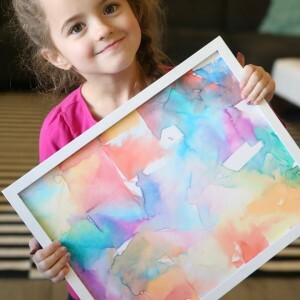 You can create an inexpensive DIY backdrop board, use black velvet or another large piece of fabric or blanket, or simply position your child in front of a wall, like I did for the photos in today’s post. This post and this post give even more background ideas. 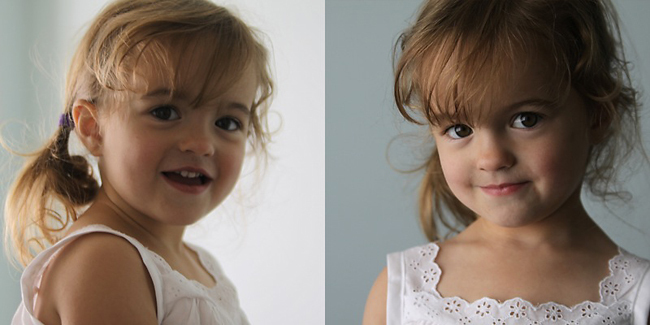 They were both taken on auto, in my kitchen, just a few minutes apart, but there’s a huge difference. The photo on the left is a snapshot: slightly blurry and kind of dark. The photo on the right, however, is a portrait: it’s super crisp and clear and the girl’s eyes sparkle and her skin glows. What made the difference? Where both of us stood in relation to the window (the dominant light in the room – always turn off your overhead light and use window light instead when taking indoor portraits). 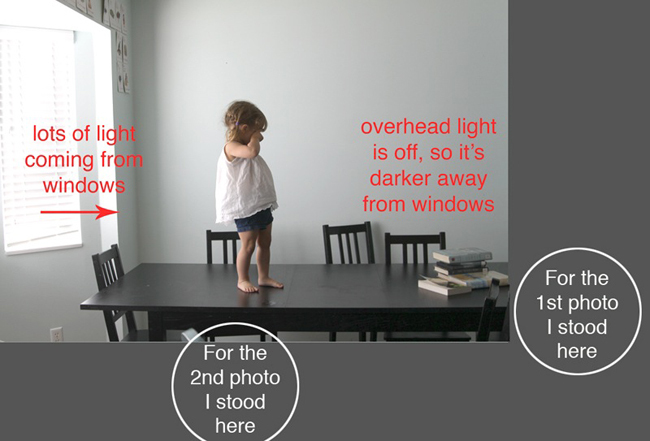 For more in-depth discussion of how to position your child toward window, read this post. Remember that photos taken on auto are often underexposed and need to be brightened, so read this post on how to do that – it’s super easy! And for more info on a better black and white, check out my post over at eighteen25 today! Love the pic showing where you stood….makin it easy for us! Hi, very interesting post ! Thanks for letting me know, Guillaume – I got it fixed! Love your posts! 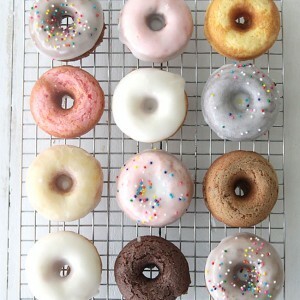 Just stumbled across your blog via Bloglovin’ (which I had previously never heard of before!). Will be reading more. Thanks so much for sharing at the TT&J party ~ Pin’d!! These are great tips! 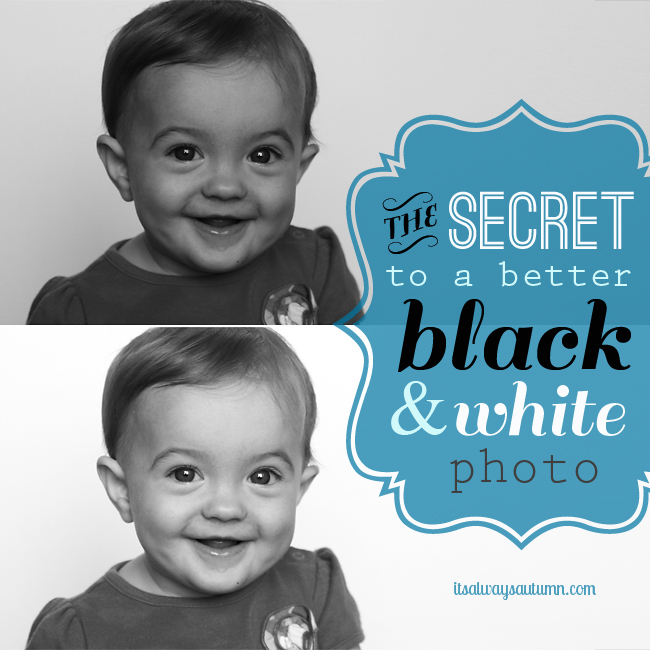 My little one is notoriously hard to get a good photo of so I will definitely be trying out these tips. Hi! Thanks for your nice words about my site. I used the Modern Blogger Pro theme from Pretty Darn Cute Designs – it’s a WordPress blog using the Genesis framework. HTH! Just discovered your blog and it seems I have some reading to do! Just did a photography workshop (totally new to it), and I think your blog is a great follow up to it! Hello, Autumn! Chris here again. 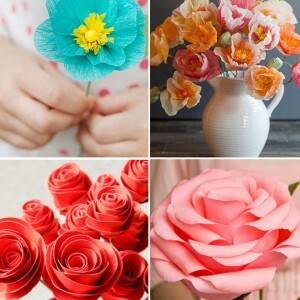 Lovely photos and really good tips! Your daughter is beautiful! I just wanted to share some child photography tips too. How do you achieve the soft smiles? I take a lot of pictures of 4 yr olds in my class for a memory book at the end of the year. They all want to do the cheesy smile. What kind of lens are you using in this picture of your daughter’s face? I’m thinking of buying the Canon 50mm 1.8 lens and wondered what you thought. I only have the kit lenses so far. I love the amazing information you give! It has helped me in countless ways. May I ask what kind of camera you use? These are some great tips for a good portrait. 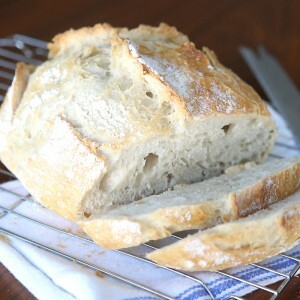 Lighting is super important, so using the open window and turning off the overhead light is great. When my kids start going to school, I’ll remember this. Thank you so much for sharing these photography tips with us. This will gonna help me a lot for my services.